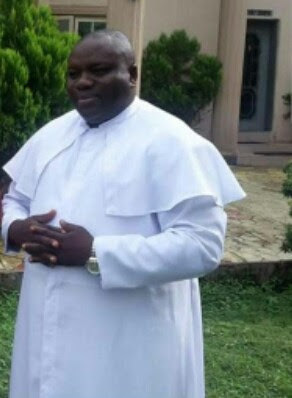 Suspected killers of Imo Catholic priest, Rev Fr.Jude Egbom of St Patrick’s Catholic church, Amucha, in the Njaba Local Government Area of the state, have been arrested by the officers of teh State’s police command. The suspected killers Chigozie Uzoukwu, 33, and Peter Ochokwu, 21, who were paraded by the state Commissioner of Police, Dasuki Galadanchi, killed the Imo Catholic Priest on Monday night along Nkwerre-Anara Road and also stole his vehicle. 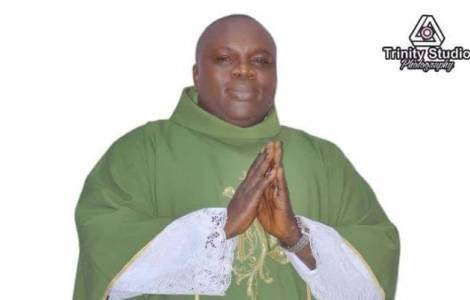 However decrying the murder of the cleric, the police boss said the suspects were nabbed in Nkwerre on September 11. 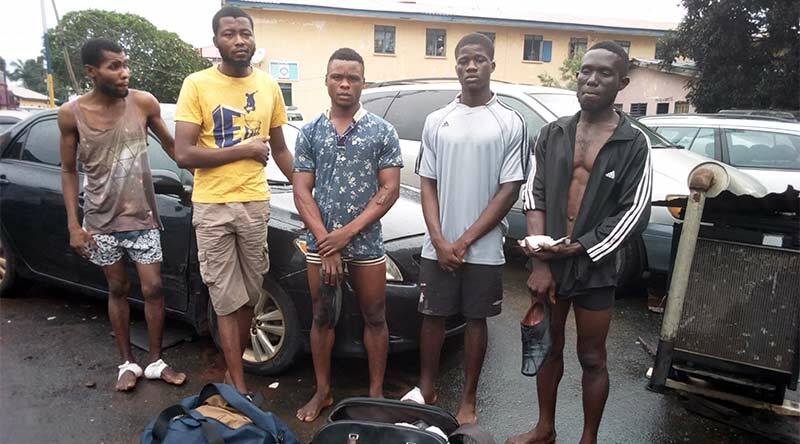 According to him, he activated the Tactical Units of the command to nab the fleeing criminals, and the efforts of the command paid off with the arrest of the two suspects, recovery of the priest’s vehicle and bag.